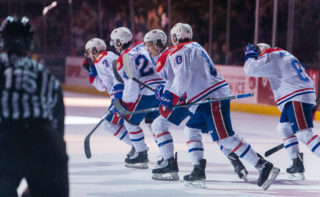 The Spokane Chiefs had five players ranked in the recently released NHL Central Scouting midterm rankings in advance of the 2017 NHL Entry Draft scheduled for June 23-24 in Chicago. 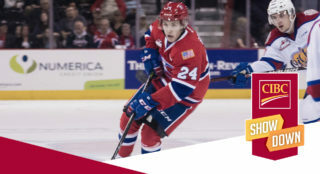 Team-leading scorer Kailer Yamamoto leads the way at 17th among North American skaters. 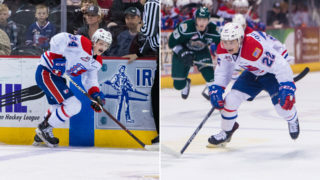 Yamamoto’s ranking lines up with his previous listing as an “A” prospect, indicating a potential first round choice in the draft. The third-year forward is tied for eighth in the Western Hockey League with 59 points, including 28 goals (9th). He will compete for Team Orr at the 2017 CHL/NHL Top Prospects Game in Quebec City on January 30. Forward Jaret Anderson-Dolan, who exploded for eight goals and five assists in December plus four goals and six assists so far this month, popped in at number 40 on the list. 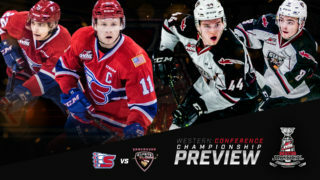 The second-year Chief and former first round (14th overall) WHL Bantam Draft selection has already posted career highs in all offensive categories with 43 points through 45 games played including a team-leading eight power play goals. Rounding out the Chiefs’ ranked skaters are second-year forward Ethan McIndoe and rookie Jake McGrew. 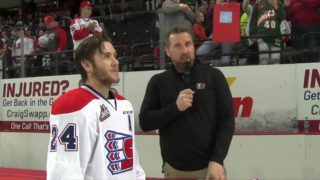 McIndoe, out of Camrose, Alberta and the Chiefs’ third round (58th overall) pick in 2014, earned the 141st spot with 10 goals and seven assists this season after putting up an 8-7-15 line in his rookie campaign. 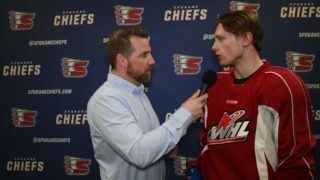 McGrew has yet to suit up for the Chiefs in the regular season after a season-ending injury in September, but impressed scouts enough in the preseason and at USA Hockey’s U17 camp to earn an “LV” ranking (“Limited Viewing”). Goaltender Dawson Weatherill is the fifth Chief to earn a ranking as the rookie sits at 31st among North American goalies. Acquired in a trade with Red Deer in September 2016, the rookie netminder has posted a 3.34 GAA and .889 SV% in 25 appearances this season. He was originally a second-round pick by Red Deer in 2014.